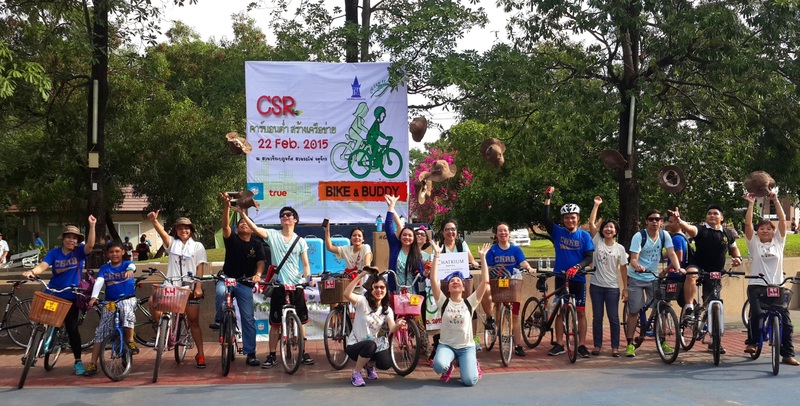 February 2015, Bangkok: Chatrium Hotels & Residences recently joined a Low-carbon initiative, “Bike & Buddy”, organized by Thai Hotels Association and Green Leaf Foundation to promote the benefits of a low carbon society at Vachirabenjatas Park. 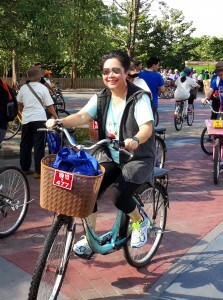 The activity was organized under the principles of low-carbon environment, leisure & recreation, and keeping fit. Most bicycle boosters who took part in this activity were hotel associates and team members. These cyclists expressed their opinion that the participation in such an activity was very worthwhile. “We not only exercised our bodies, but also made the concept of a low-carbon society known to more people,” said Pariyarat Chunlakittiphan, Corporate Director of Human Resources, Chatrium Hotels & Residences. The activity is just one of many green activities that Chatrium Hotels & Residences is participating in and is also one of its “Think First Think Earth” programs in which Chatrium colleagues and volunteers work to improve the environment of local communities and make a better and more sustainable planet. 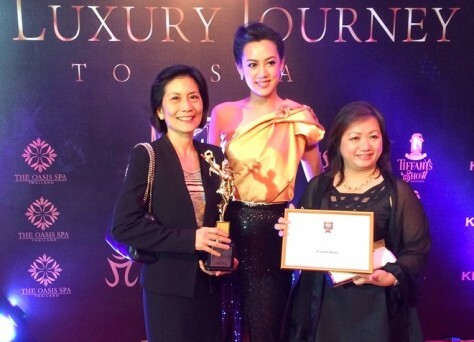 It is one of green activity that Chatrium Hotels & Residences joined with Thai Hotels Association and Green Leaf Foundation in a green effort.